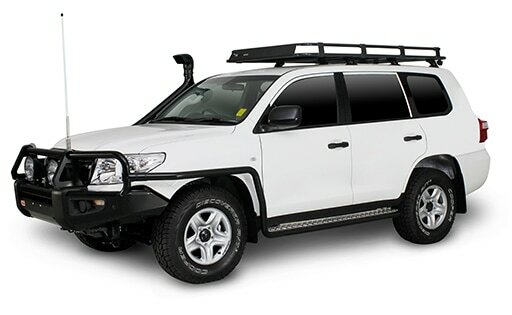 If you have the adventure - Red Dirt 4WD Rentals has the fleet of Automatic Toyota 4WD vehicles to get you there. Western Australia and the Northern Territory have so much to offer. Whether you are planning a getaway in Australia’s South West, a visit to the amazing Coral Coast or an adventure of a lifetime in some of the most spectacular outback areas on Earth, it is important to have the right vehicle to tackle the Australian environment. Get an instant quote now. We keep it simple & include things that are extra with other providers. The nominated delivery address must be within a 20km radius of the rental office. The delivery location must have a minimum clearance height of 2.4m. The delivery location must have off-street parking. Delivery to be made at a nominated appointment time within normal rental office business hours. A maximum wait time of 30 minutes is allowable after which time the vehicle is returned to the rental depot for collection. All paperwork and payment must be completed prior to delivery. Vehicle to be delivered to a person/ persons who are nominated on the hire agreement and upon presentation of a valid Driver’s License. Minimum of 7 days notice and subject to availability.